Living with mental illness is hard, but it’s especially difficult when dealing with more than one condition at the same time. 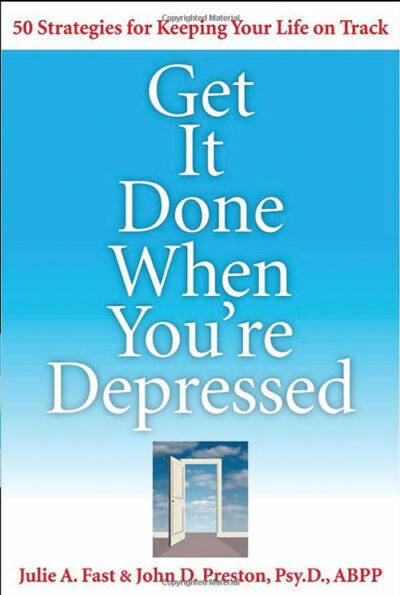 Many books about coping with mental illness focus on one disorder, such as anxiety, panic attacks, or depression. Because Dave Mowry didn’t see any that dealt with his situation of living with multiple disorders simultaneously, he decided to write about it himself. OMG That’s Me! is sometimes funny, often poignant, but always deeply honest, open, and personal. Mowry’s stories let others know there is help and there is hope, and that they too can recover and live a full life. 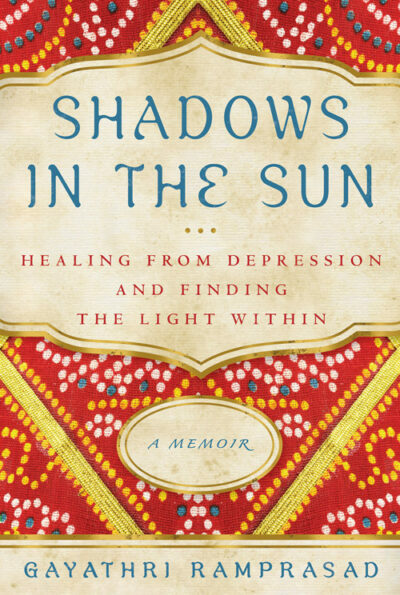 This book is a must read for family members and friends who will gain true insight into the experiences of loved ones living with a mental illness. This book is a must read for mental health professionals who will better understand the symptoms faced by their patients. And ordinary people will see the strength, resilience, and beauty of people that will shatter the stigma surrounding mental illness. OMG That’s Me! is sometimes funny, often poignant, but always deeply honest, open, and personal. Mowry’s stories let others know there is help and there is hope, and that they too can recover and live a full life. 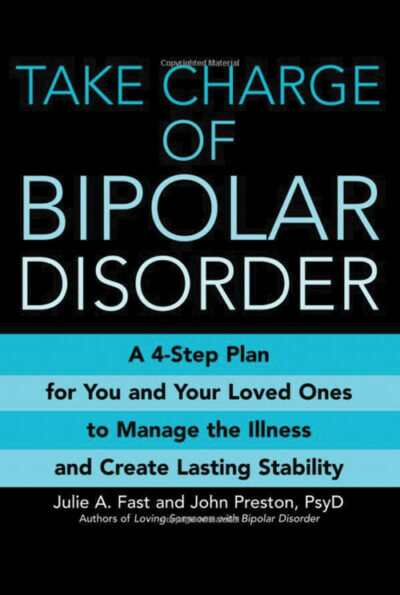 This book is a must read for family members and friends who will gain true insight into the experiences of loved ones living with a mental illness. 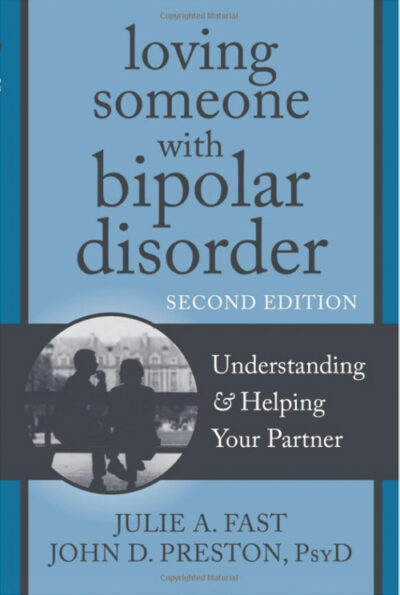 This book is a must read for mental health professionals who will better understand the symptoms faced by their patients. And ordinary people will see the strength, resilience, and beauty of people that will shatter the stigma surrounding mental illness.Dave Mowry has lived with bipolar disorder and severe anxiety all his adult life. Before his illness made it impossible for him to work, Dave was a successful businessman. In 1994 Dave and his wife Heather lost everything and he was unable to work and interact socially for fourteen years. For these years Dave’s story was one of sadness and loss, mourning his past and fearing the future. Until one day he signed up for a stand-up comedy class called Stand Up for Mental Health and taught by David Granirer, its founder. During this class Dave started to look for the humor in his darkest days and most difficult experiences. He then turned that humor into jokes and performed on stage. This class was transformational. Dave no longer felt the sadness and loss. He was now optimistic and happy. Dave now teaches stand-up comedy to people with a mental illness and has witnessed this transformation in others. 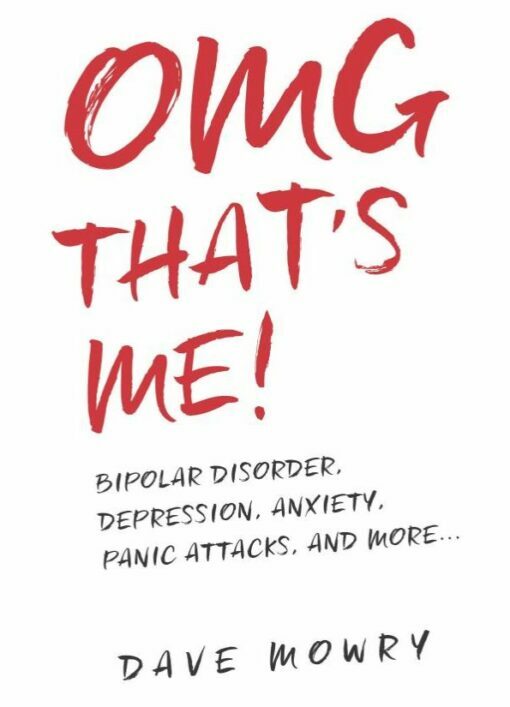 He is author of the new book, OMG That’s Me: Bipolar Disorder, Depression, Anxiety, Panic Attacks and More and his first book, No Really, We Want You to Laugh. Dave is a blogger for Bp Magazine for Bipolar, and he is an in demand speaker, advocate, and mental health influencer. For more information on booking Dave, visit his website at Davemowry.com. Dave performs his comedy regularly along with comics he has trained. These shows empower the comics and help reduce the stigma and discrimination against mental illness. Dave lives just outside of Portland, Oregon with his wife Heather. Dave can be reached by email at davemowry2@gmail.com.